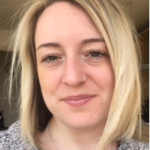 Oncam have chosen to partner with Milestone to demonstrate clearly to consumers how their cameras can be viewed within video management systems and used for more intelligent surveillance. 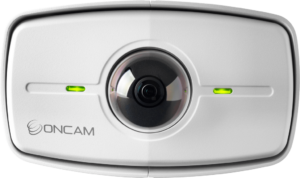 Products featured will include Oncam’s new Evolution 180 Outdoor camera. It has a 12MP sensor and a 6MP dewarped Panoramic+ image that enables the monitoring of large open spaces without blind spots such as schools and public spaces. 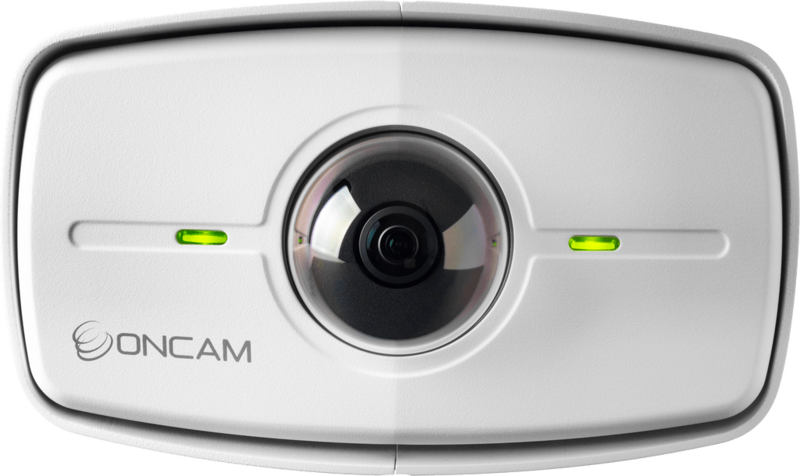 Oncam will also display its 360-degree camera range in both the 5MP and 12MP versions. These cameras allow users to pan, tilt and zoom within a scene in both live and recorded video as well as integrating fully with video management systems on the market. “We’re also eager to highlight how Oncam continues to build on a culture of tried and true products that meet the ever-changing security and business needs of customers in a variety of markets across the globe,” explained Simon Reed, Vice President of Sales EMEA and Asia, Oncam. Oncam is part of ONVUTechnologies Group and is a global technology innovator that offers a cloud-based business intelligence platform with industry-leading 360-degree video capture and analytics. Oncam will give away power banks before and during IFSEC International through a social media campaign on Twitter and LinkedIn. Visit these sites for more information on how to win and to enter the competition. Oncam is exhibiting at IFSEC International, 19-21 June 2018, ExCeL London. You can find them on stand C340. Register now. 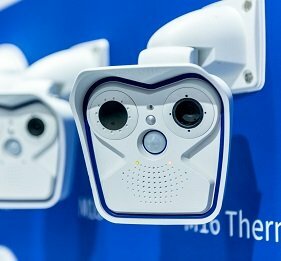 Oncam partners with Milestone Solutions to showcase security video and intelligence solutions at IFSEC 2018 Oncam have chosen to partner with Milestone to demonstrate clearly to consumers how their cameras can be viewed within video management systems and used for more intelligent surveillance.